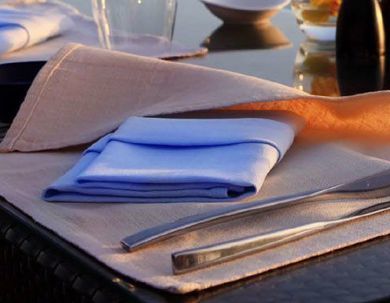 Resort & Tourist Home Supplies | Bath & Pool Towels | Napkins | TableLinens | HY Supplies Inc. Premium Quality Resorts & Tourist Homes in distinct sizes and colors at a wholesale price. 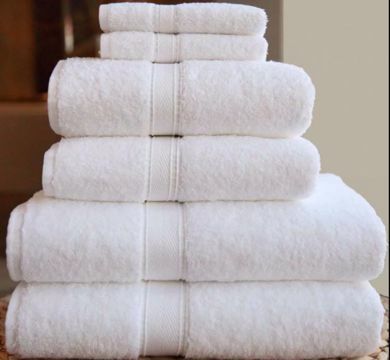 The product line includes Bath Linen, Pool Towels, Napkins and Table Linens in different qualities from USA as well as Premium Imports. Give a Marvelous Look to your Resorts!